Dog fighting. So incredibly cruel and certainly shows us one of the worst sides of human beings. Here is a definition I found online: Dog fighting is a type of blood sport generally defined as two game dogs against one another in a ring or a pit for the entertainment of the spectators or the gratification of the dogfighters, who are sometimes referred to as dogmen. Animals are God’s creatures and we are to be shepherds over them. How did it come to this? 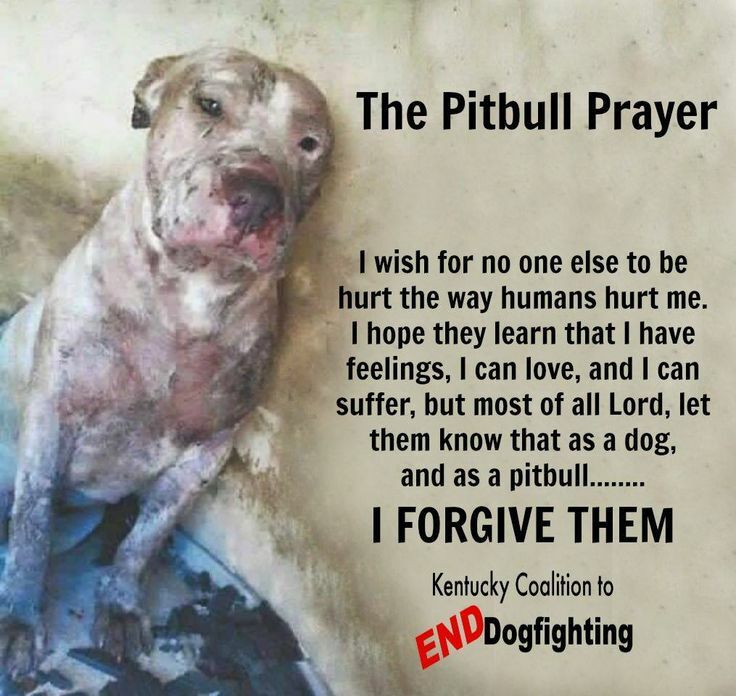 This entry was posted in Animal Abuse, animal cruelty, Animals and tagged animal cruelty, animals, dog fighting, Dogs, pitbulls on September 19, 2017 by Animals Are Feeling Beings Too. There is something inherently wrong in a culture that sees this as entertainment but then, the Romans did it many years ago with people. We really have not progressed too much have we! No we haven’t, there is definitely something wrong, and It is all disgusting. I only liked it because I thought the post was worth reading and reblogging. Well, I’m glad you did. Thank you. good post on dog fighting. Thank you so much! We need to get the word out to help these poor dogs. So sorry to hear that. Yikes, I’m sure that hurt quite a bit. I wonder how that pit-bull was being treated by it’s person (I hate the word “owner”). They are typically sweet dogs, but turned into mean, scared, defensive dogs. it did. couldn’t really sit for 5 days. Still bleeding after 5 days too.